Alfred Leroy Bookhardt, M.D. 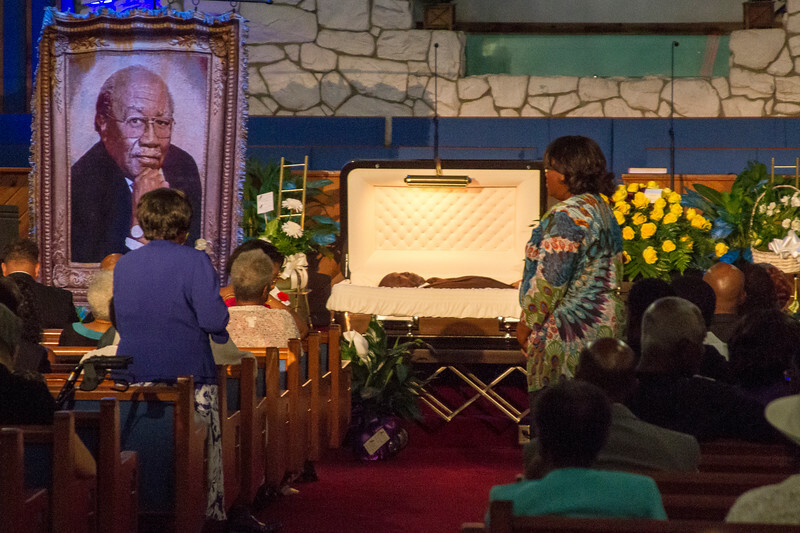 (November 22, 1928 to May 31, 2014)--Images of his Wake, Life Celebration Service, and Internment, June 7-9, 2014. He is greatly missed, and will forever be remembered. "Rest in peace, Doc."